Need a break from the hectic holidays? Enter to win the Mommy Sanity Saver Sweepstakes – a $100 VISA GIFT CARD for you and a treasure trove of fun for your little one. Visit Treasure Toons on Facebook or Instagram to enter. Promotion runs 12/1/16 – 12/15/16. 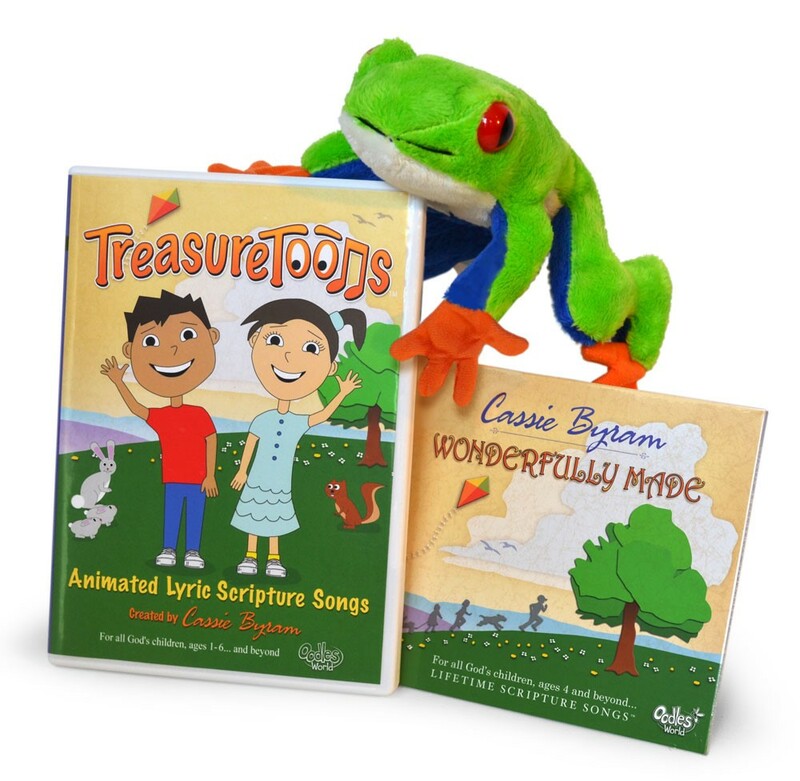 § Grand Prize: There will be two (2) grand prizes available to be won, consisting of $100 Visa Gift Card, Treasure Toons DVD, Wonderfully Made CD and frog plush toy. TOTAL ARV of grand prizes is: $240. One winner to be selected from each Facebook and Instagram promotion. § First Prize(s): There will be 10 first prize(s) available to be won, each consisting of TreasureToons (ARV: $13 each). TOTAL ARV of first prize(s): $130. 5 winners to be selected from each Facebook and Instagram promotion. § Second Prize(s): There will be 20 second prize(s) available to be won, each consisting of Wonderfully Made CD (ARV: $12 each). TOTAL ARV of second prize(s): $240. 10 winners to be selected from each Facebook and Instagram promotion. Visit www.treasuretoons.com/sweepstakes for more information. Well my 5 and 9 year old had fun listening and watching this DVD as they played with play-doh. They had fun with the upbeat songs and I like that it is all God's word. To be completely honest I don't think I would want them to fall in love with this DVD as I kinda found the songs a bit annoying... I hate that I say that but I truly am spoiled by listening to my husband singing and many other wonderful artists. Even with that being said it is still a good quality made CD and as long as the words of God are being placed in their mind I will for sure keep allowing them to listen to this as opposed to some of the other things kids have access to these days! Make sure you all go and enter the giveaway!!! 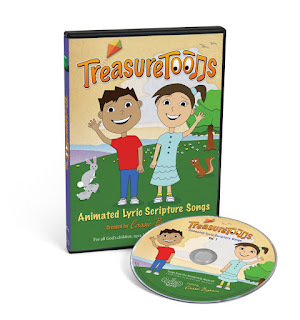 This post and giveaway are sponsored by Oodles World and the FrontGate Christian Blogger Network. The opinions about how it will serve our home well are my own.